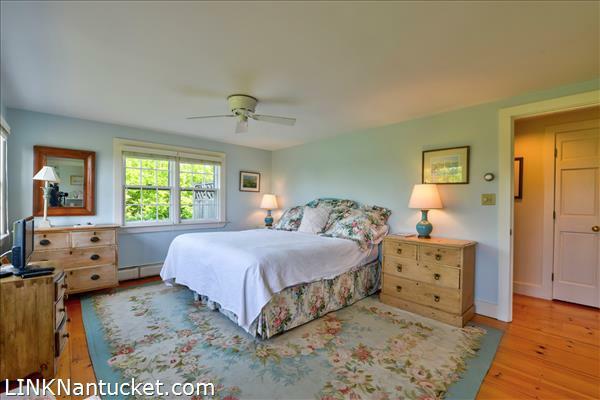 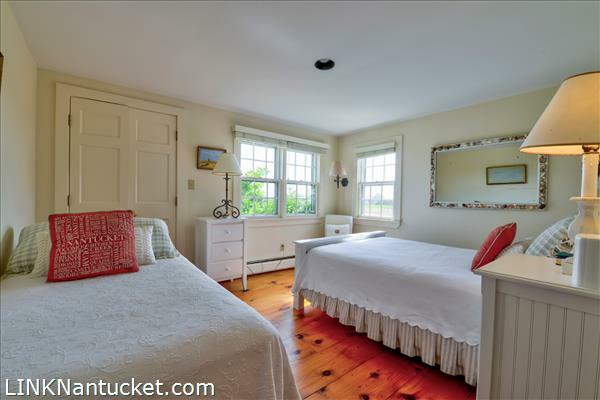 Westbrook Real Estate - Listing Details: 329 Madaket Road "3 Pop's Lane"
329 Madaket Road "3 Pop's Lane"
Set on a spectacular piece of property high above Hither Creek, this charming three bedroom cottage and adjacent one bedroom studio afford stunning views of Madaket's west end. 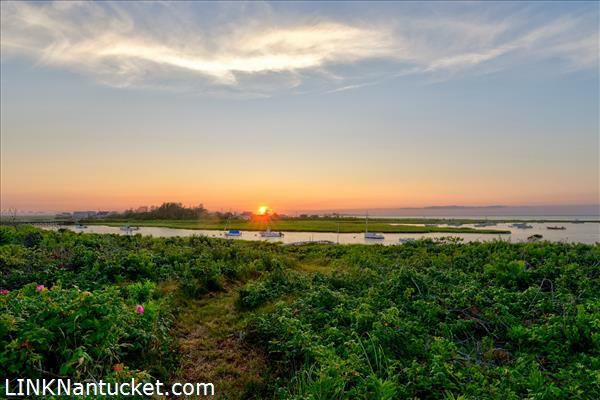 There is more than enough ground cover to design a wonderful new home with a newly designed six bedroom septic system sitting on 1.58 acres of harbor front land. 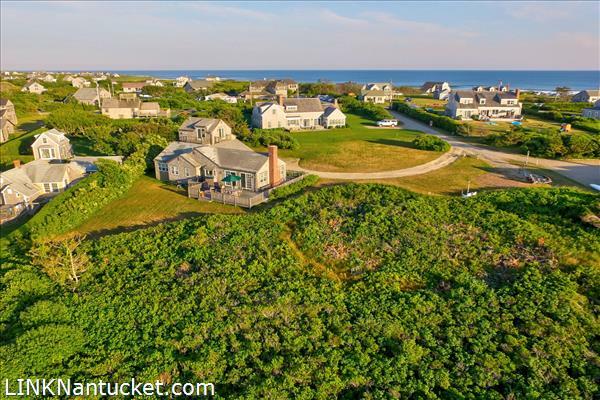 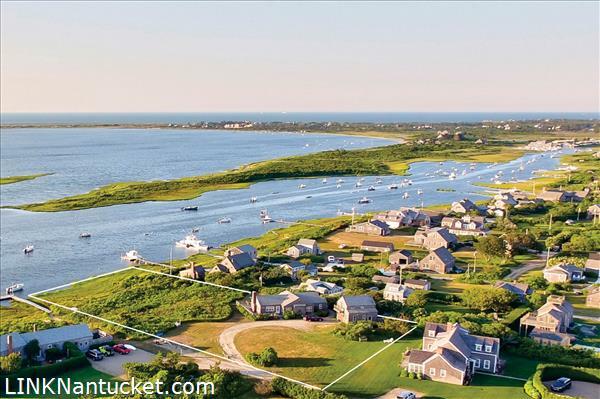 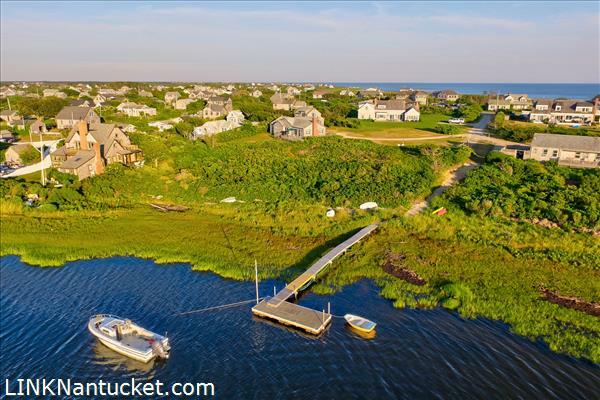 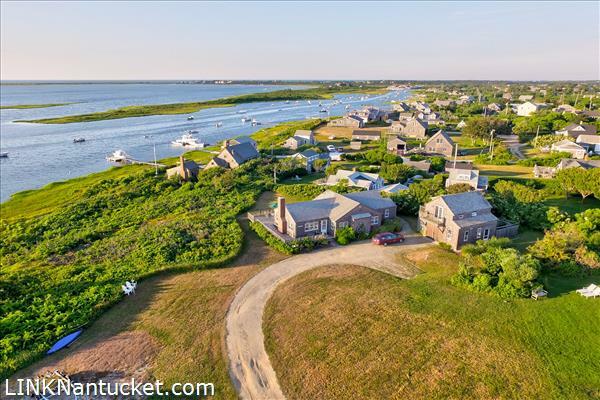 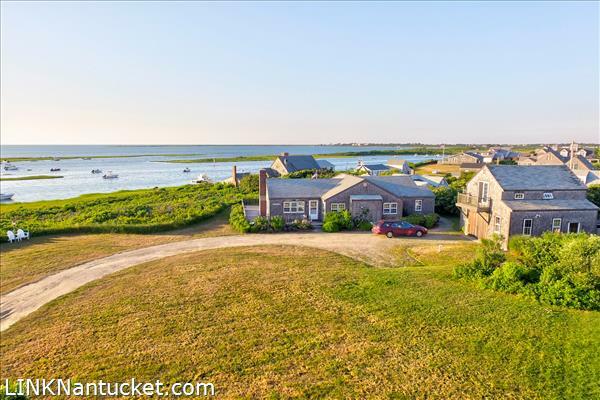 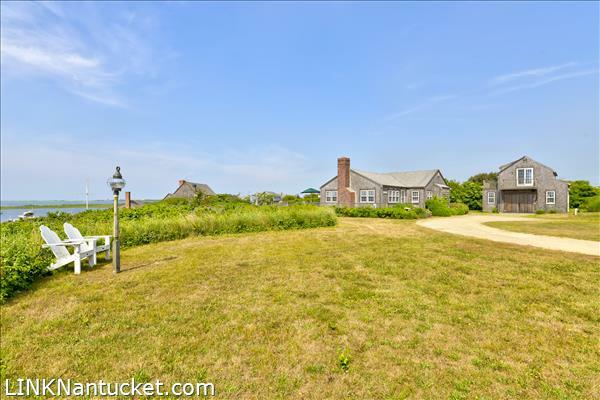 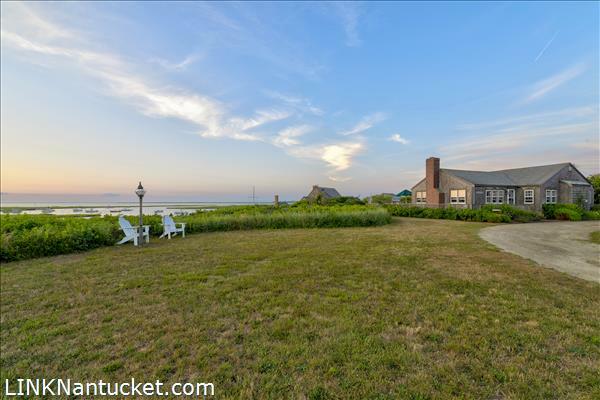 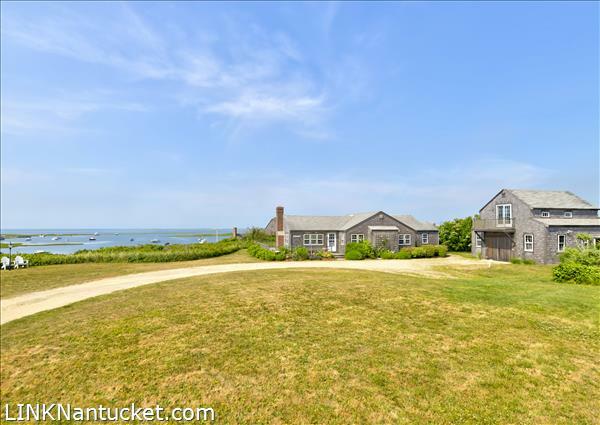 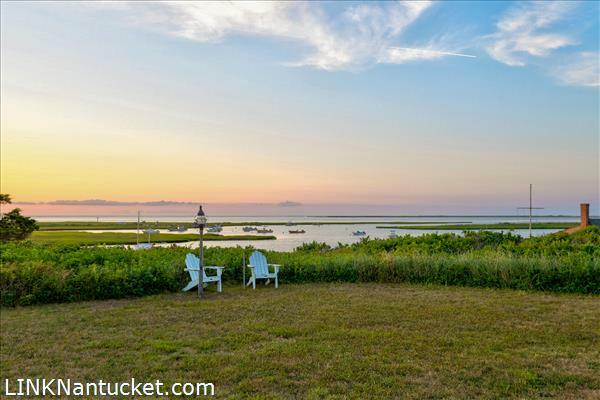 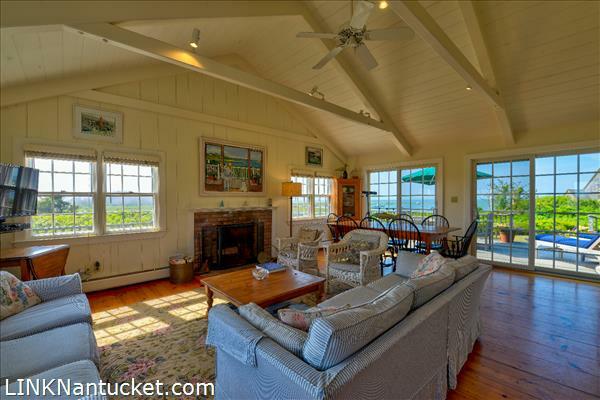 The potential for a pool with expansive second floor views of Madaket Harbor to the East and the Atlantic to the West makes this one of a kind property truly exceptional. 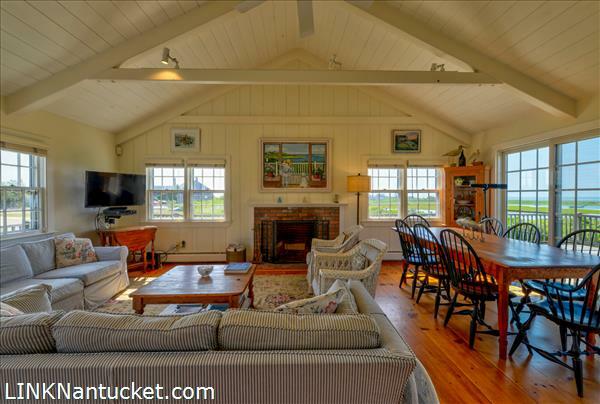 Entry into a living/dining room with cathedral ceilings and wood burning fireplace; Kitchen; and slider door to back deck. 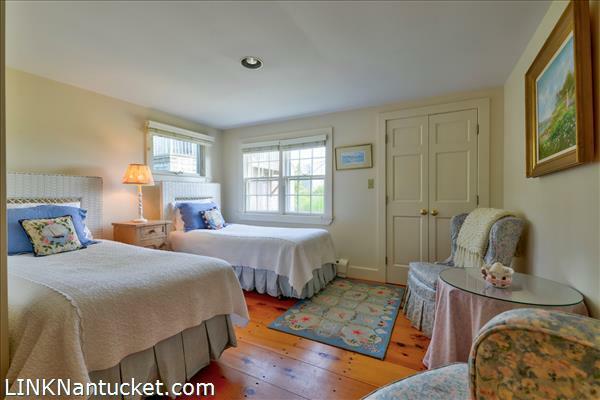 Hallway to two bedrooms and shared bath with stall shower. 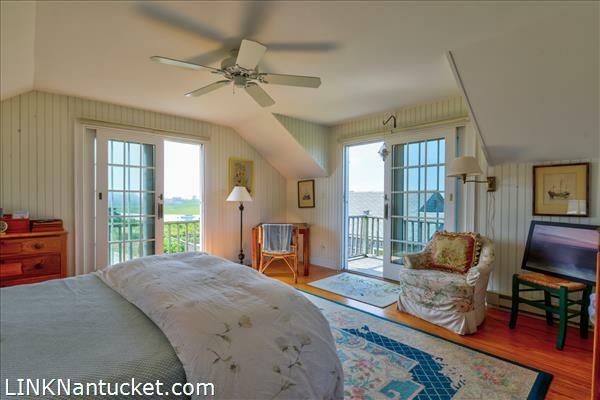 Master bedroom with view and master bath with stall shower. 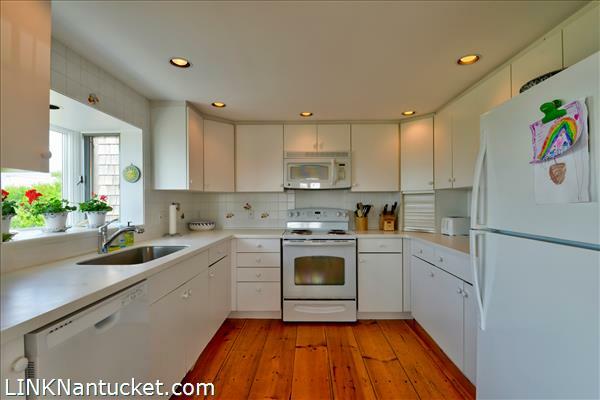 Oversized garage with studio space above. 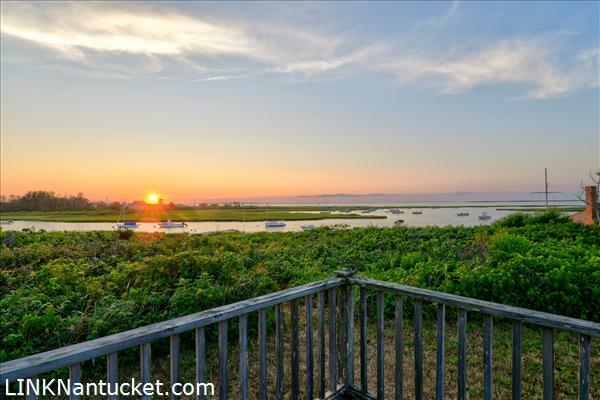 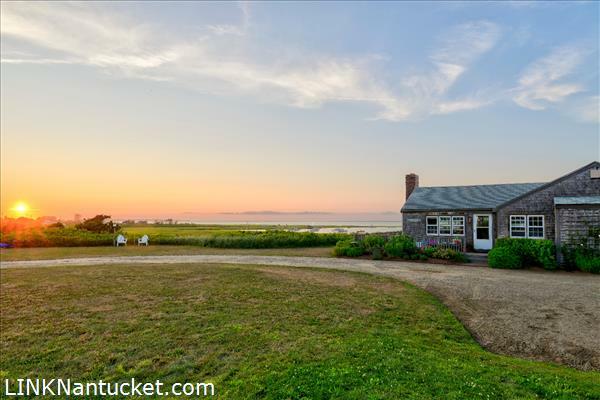 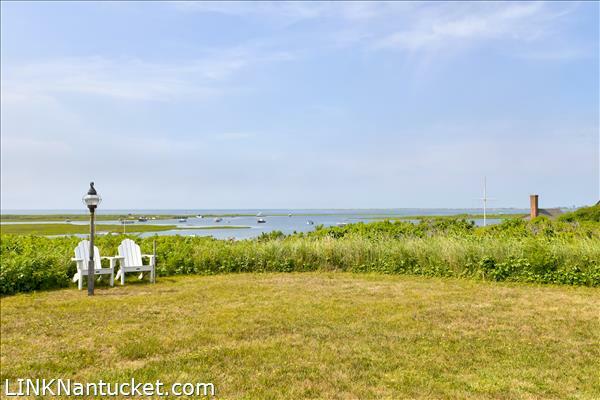 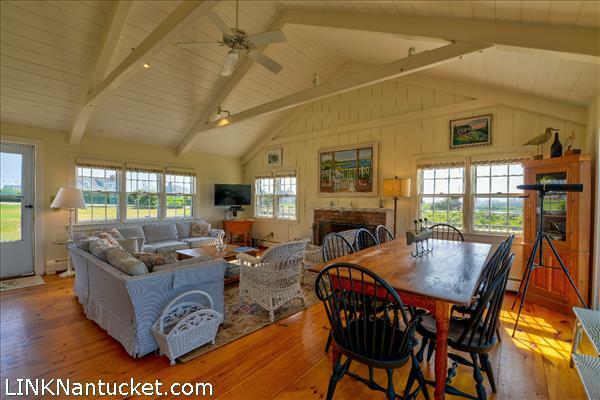 Bath with stall shower and two sets of slider doors with decks with views of Madaket Harbor.